Waiting for the Cairo subway, I admired the numbers on the clock. Somehow, it took a minute before I realized they weren’t Roman numerals. 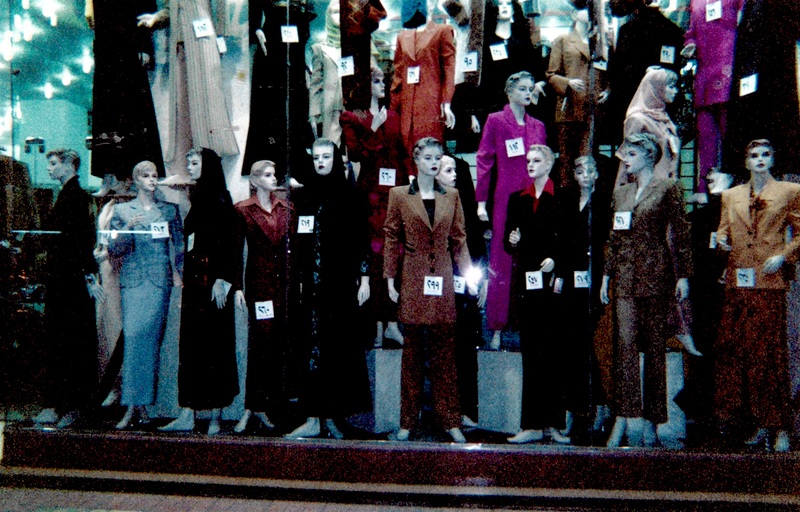 In Cairo, the department store manikins seemed overly dressed. The women in line at the juice stall were dressed like they shopped at that department store. The worship of Isis seemed all but a dream. 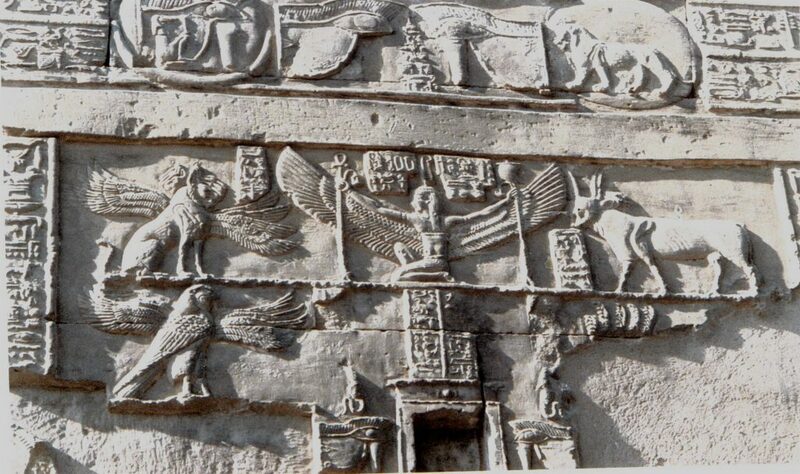 But I was reverential, remembering the Saturday morning TV show about the college student visiting Egypt; she found an Isis amulet on a chain and when she put it around her neck, she could twirl into the goddess. Oh mighty Isis! 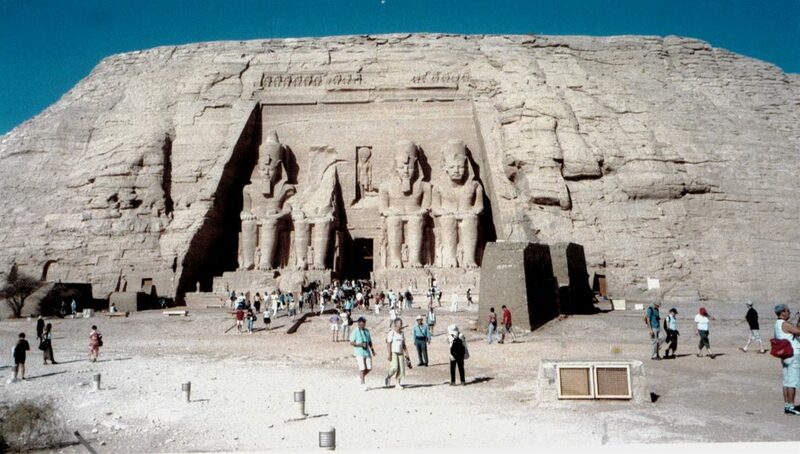 After going elbow to elbow while admiring inside the structure, I found a seat away from the crowds to admire Abu Simbel from afar. Unlike my chaffed hands and face, these structures seemed to preserve well in the desert sun. 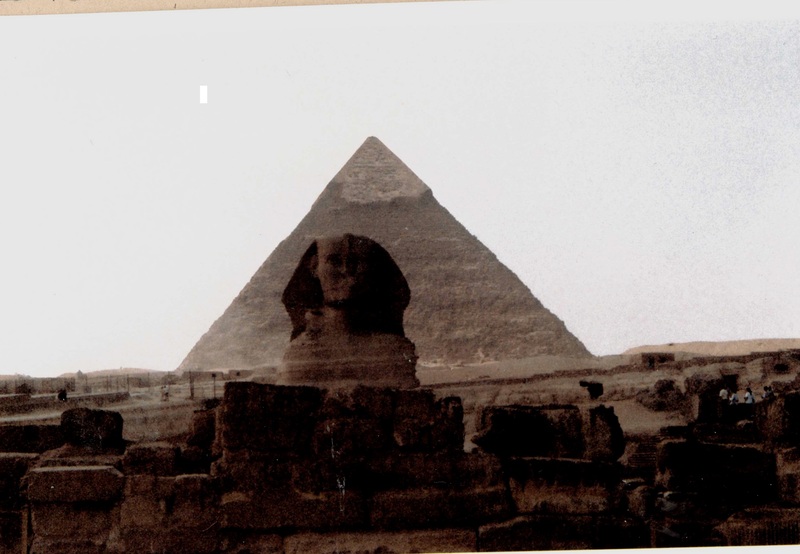 The colossal Sphinx reaffirmed my fascination with the ancient civilizations of Egypt.